BCF : Sweden will head to the polls on September 9th. 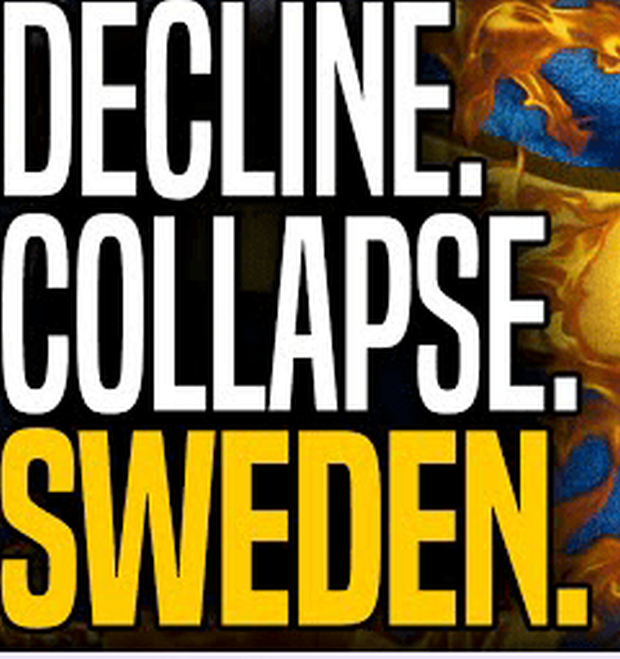 The pre-election polls predict that this will be a watershed election for Swedes, perhaps the first since 1917 where the Social Democratic Party does not finish first. The reason this might happen, though, is familiar to anyone following politics in the West. Blue-collar voters, who have traditionally voted for the centre-left, are leaving the party over its views on immigration.